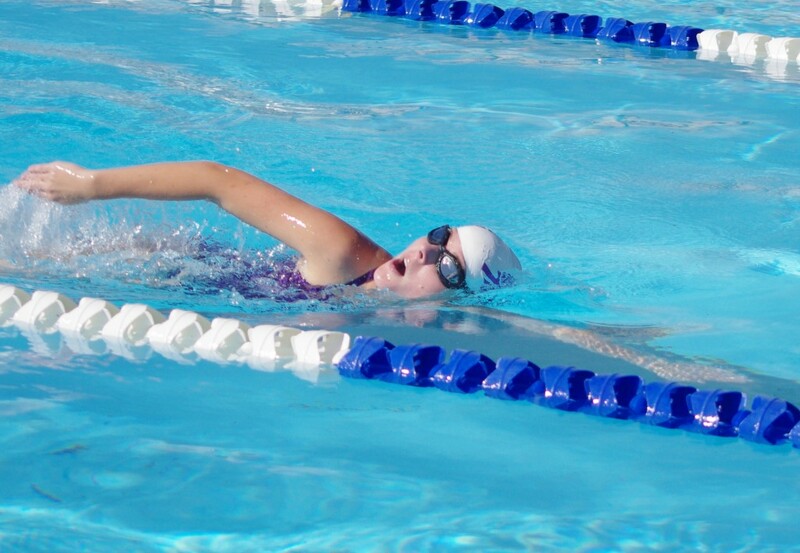 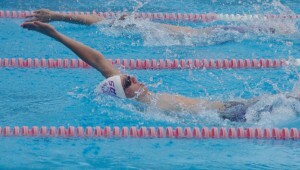 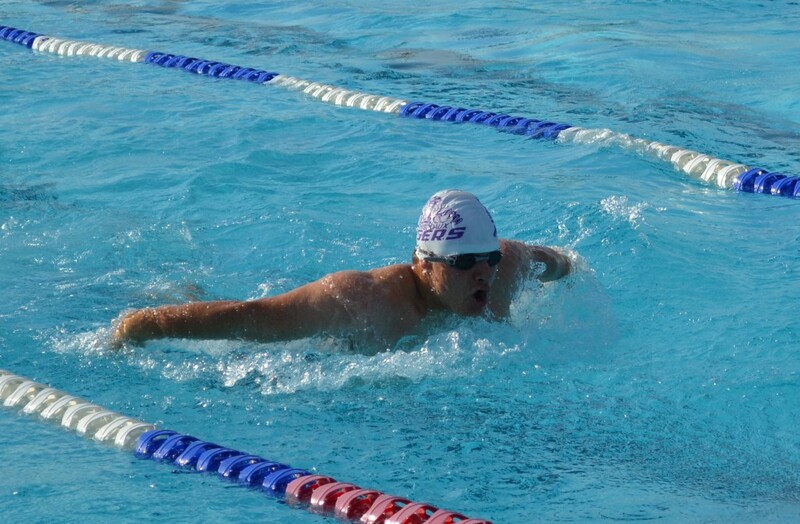 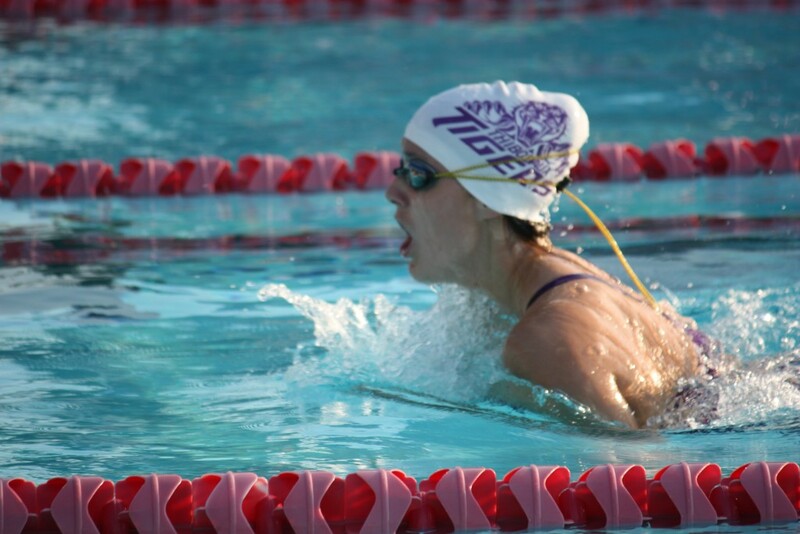 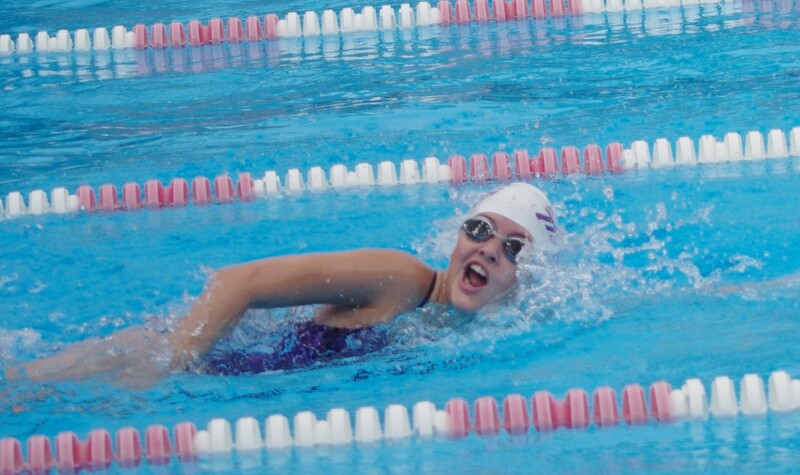 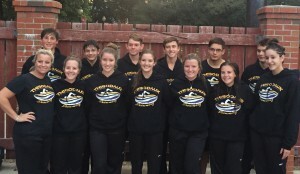 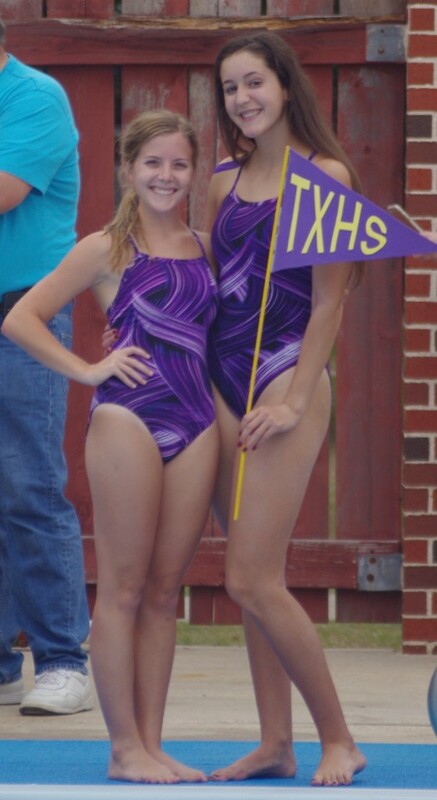 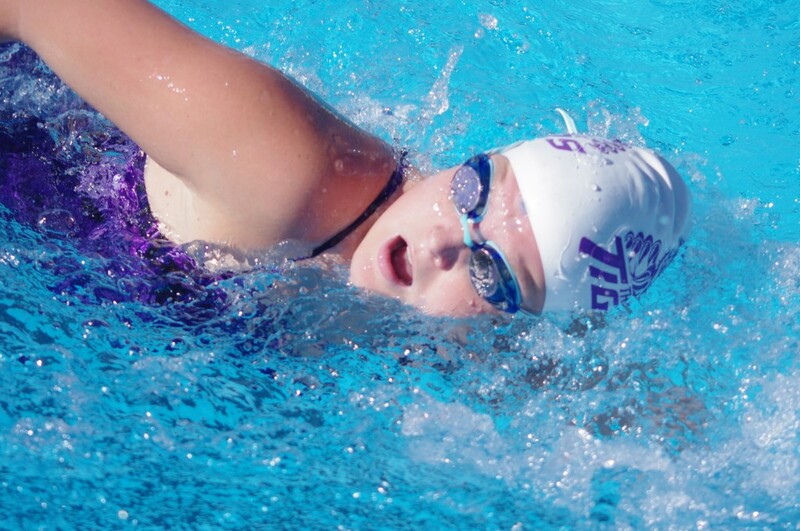 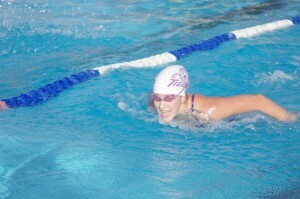 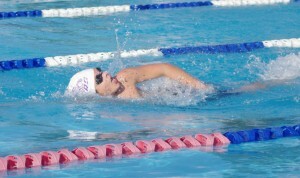 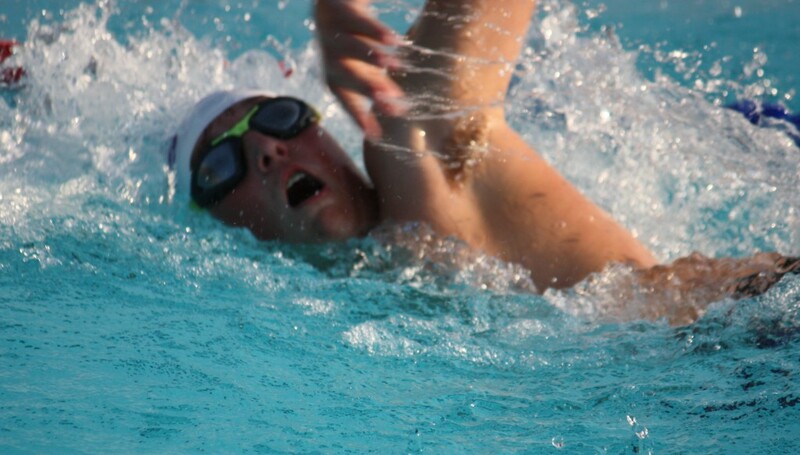 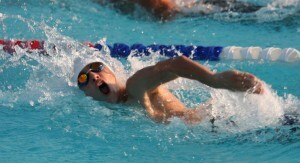 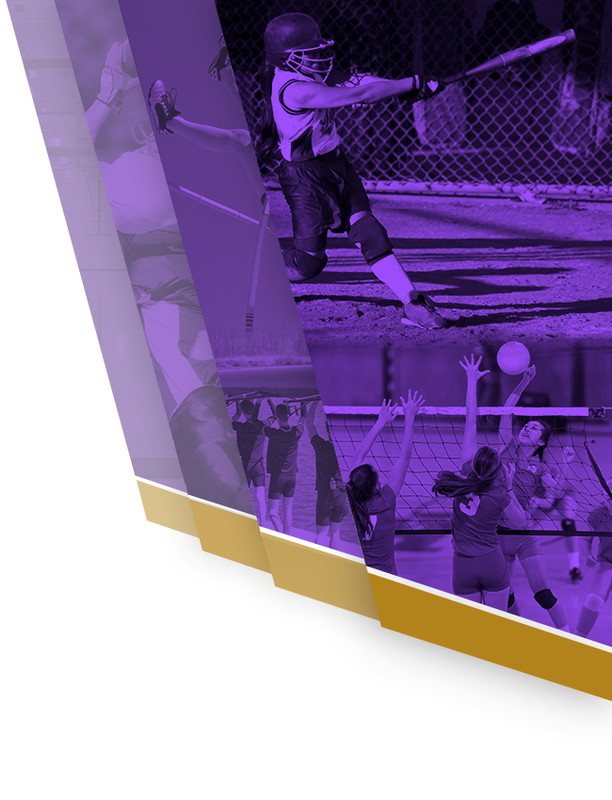 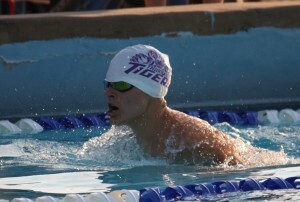 Boys Varsity Swimming, Girls Varsity Swimming · Oct 27 All-Star Swimmers! 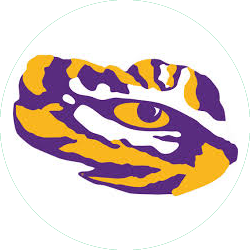 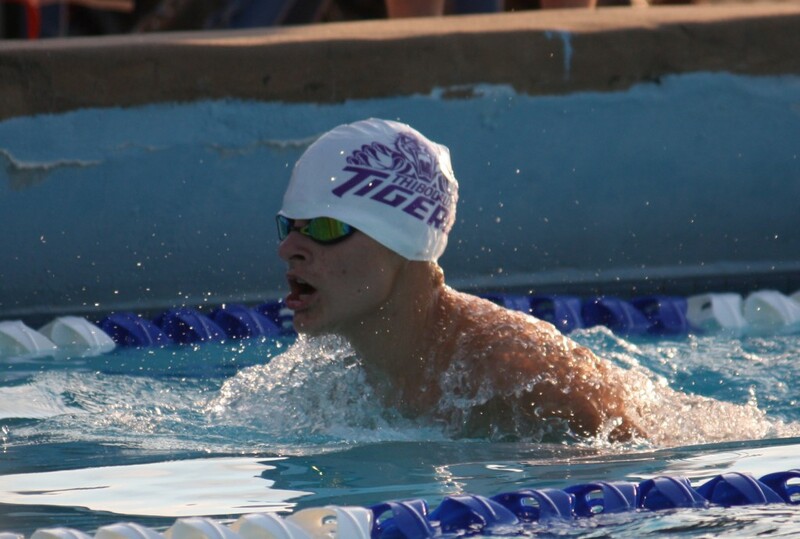 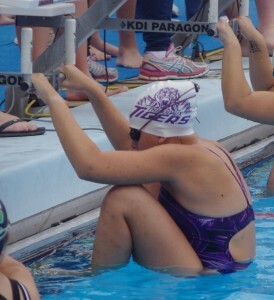 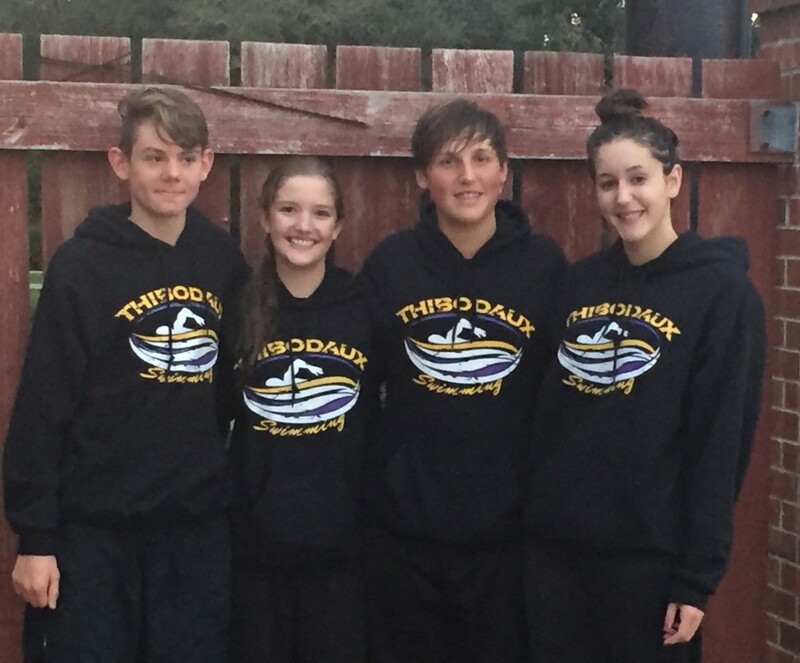 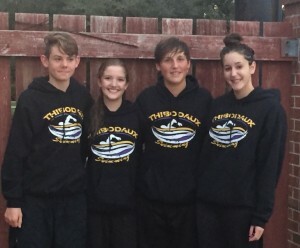 In Monday’s Bayou District Championship, 4 of our Tiger Swimmers were named to the 2016 All-District Swim Team for their outstanding swims in their individual races. 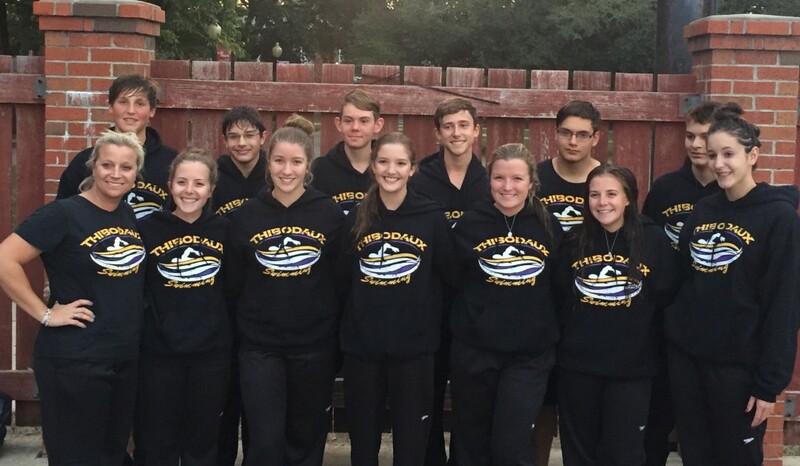 Congratulations and good luck to all of our Tiger Swimmers who will be traveling to Sulphur next month to compete in the Division 1 LHSAA State Swim Championships.